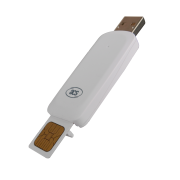 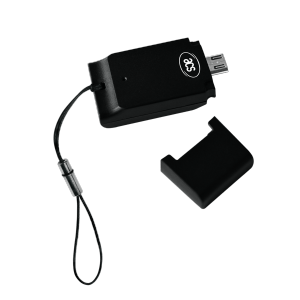 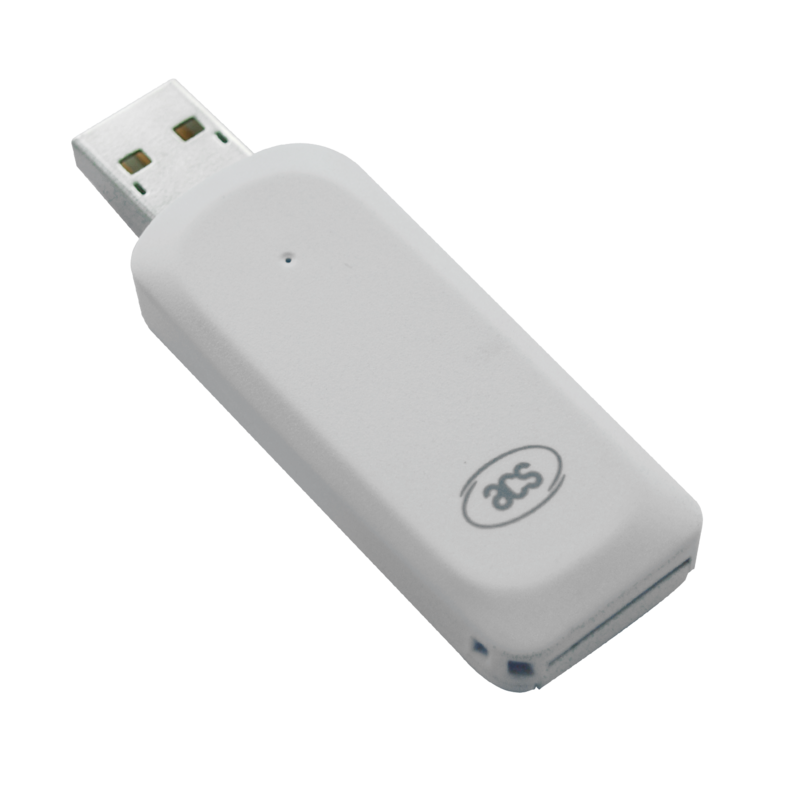 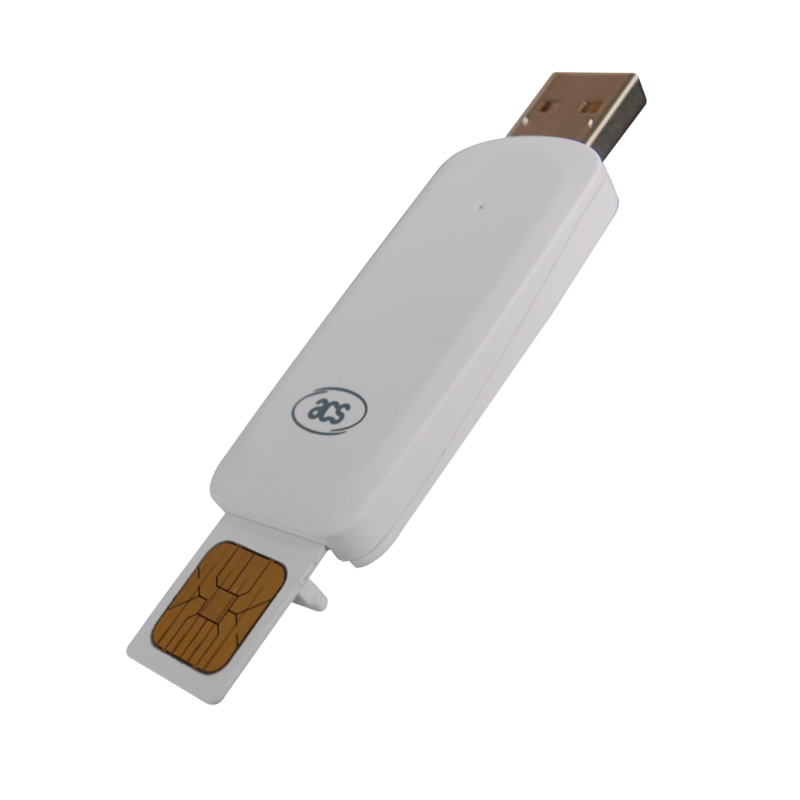 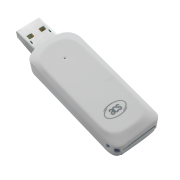 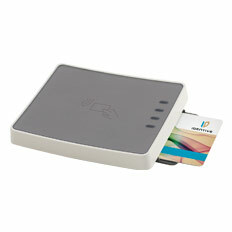 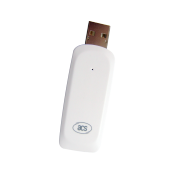 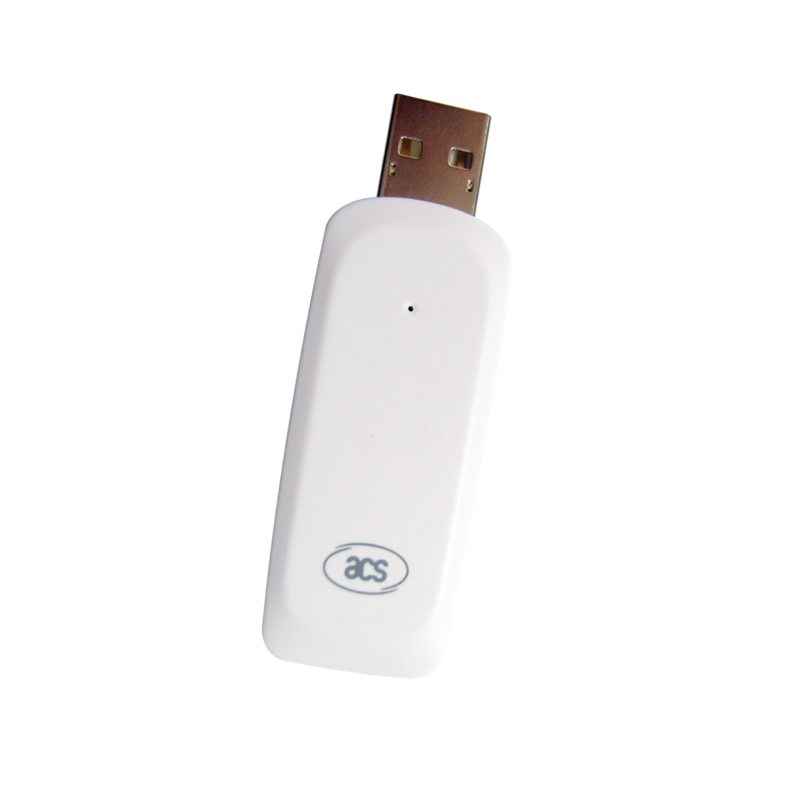 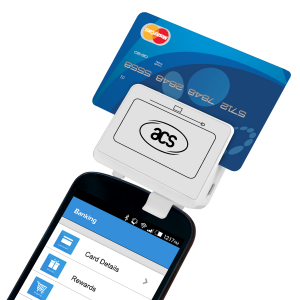 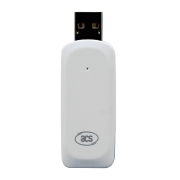 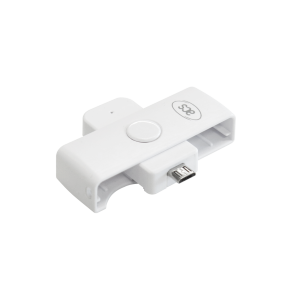 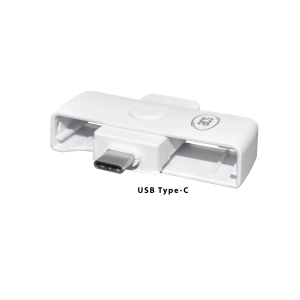 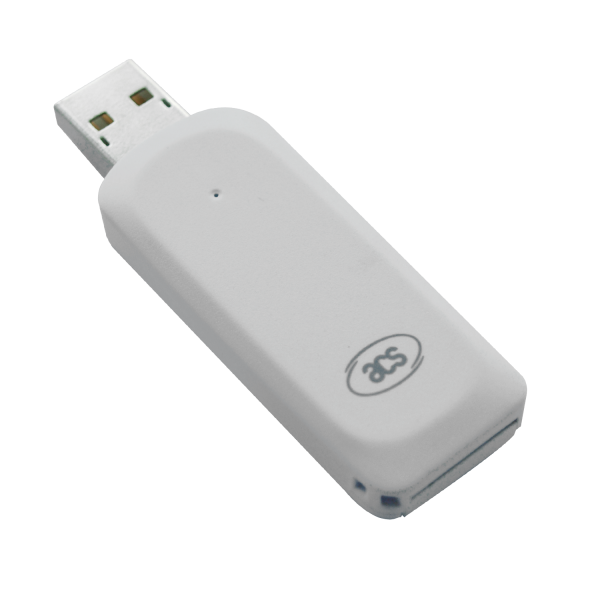 Sporting a new sleek case, the ACR38T-D1 SIM-Sized Smart Card Reader is a small USB device that delivers more than what meets the eye. 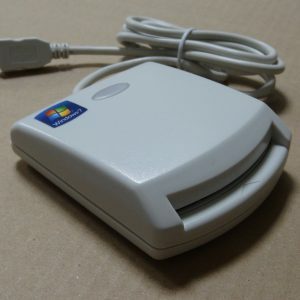 A powerful reader that packs a lot in feature despite its size, it has all the functionalities of a standard-sized ACR38 PC-Linked Reader, and supports ISO 7816 cards, MCU cards, and memory cards. 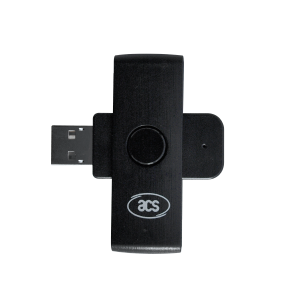 ACR38T-D1 has PC/SC and CCID compliance that make for seamless interoperability and use across different platforms, particularly in PC environments. 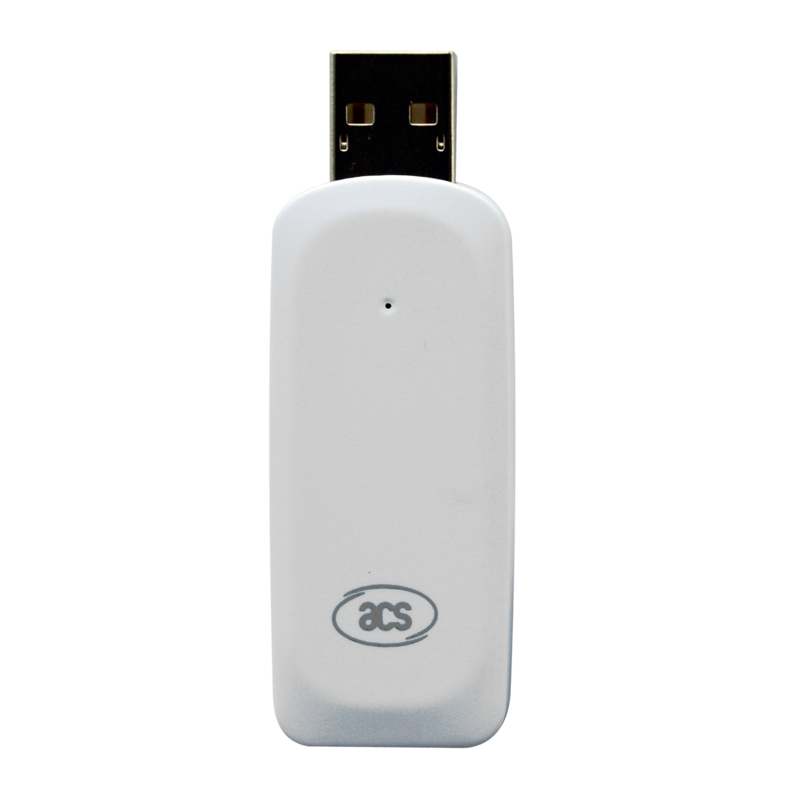 With its short circuit protection feature, it guarantees safe and durable usage all the time.